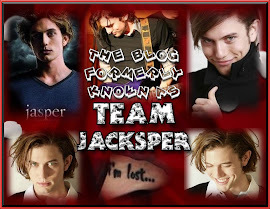 Look at these lovely Jasper gifs I found over on Twilight Poison. Holy F*CK, that's HAWT! The whole training sequence...he was freakin awesome!! !